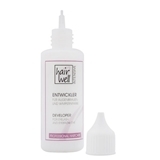 Eyebrow and Eyelash colour. 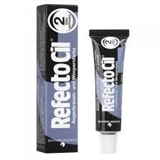 Nr: 1. 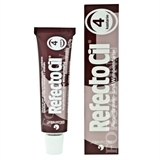 Colour remover is gentle on the skin and easily removes traces of dyes and toners. 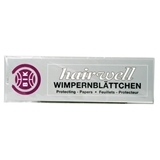 Paper are made of a special paper, joining very well the skin under the lower lashes. 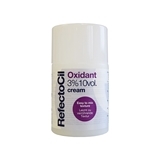 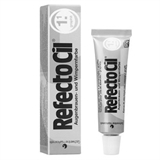 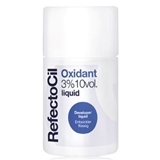 Refectocil Liquid Oxidant 3 % 100 ml.